Opportunity knocks with this wonderful unit in the sought after Esplanade active adult community! You'll be surprised how spacious this condominium is. Feels like home! One bedroom plus a generous "den" and two full baths! 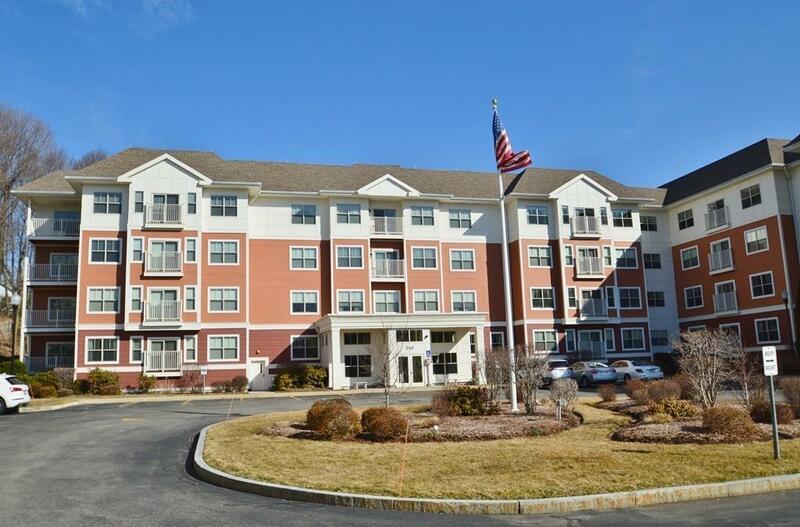 Stainless steel appliances, rich wood cabinetry, granite counters, in-unit washer and dryer, garage space, storage plus downtown Hudson location walk able to all the restaurants, bike trail and other amenities Hudson has to offer. The complex offers a gym, club room, and elevator. A great place to enjoy and relax. A must see!